I am currently working on a full wall bookshelf for a local couple that is a writer and a journalist. They needed a whole wall dedicated to a huge collection of books. 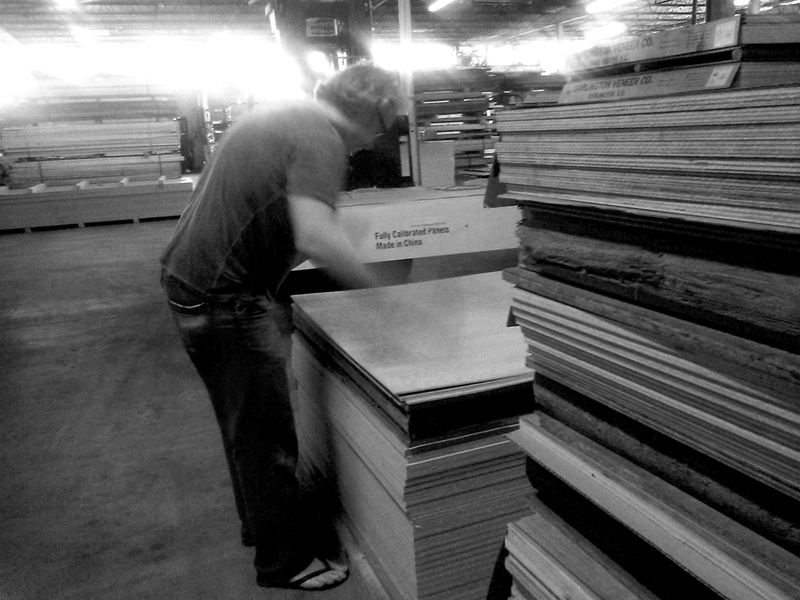 Part of the process I enjoy the most is selecting the best mahogany I can find. 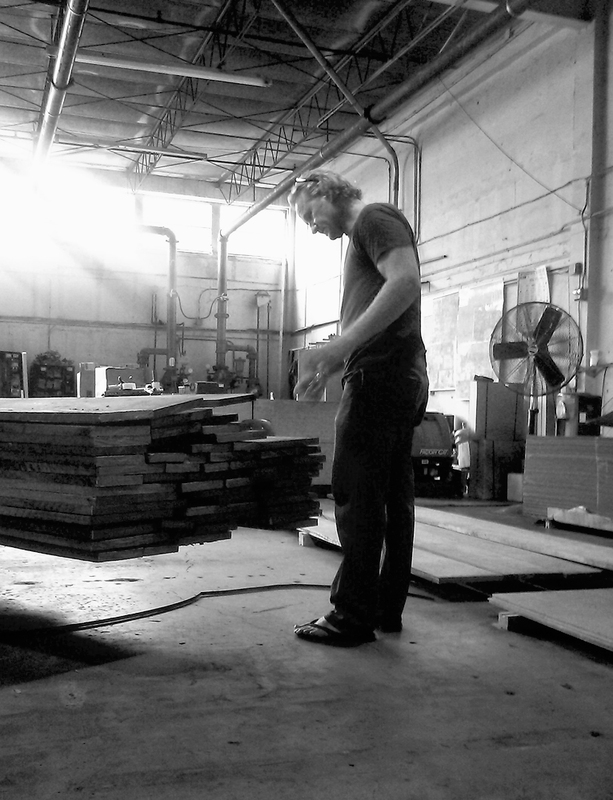 Each board of mahogany has its own fingerprint and personality.